Joyce Gardner is a local business owner of 18 years. 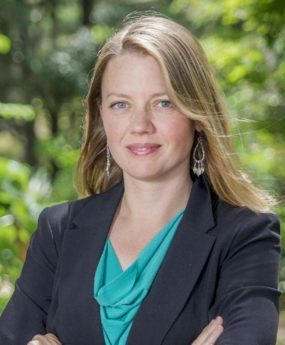 In all of her business relationships in the Tallahassee community, her main product has been top-quality customer service. She brings integrity and authenticity to every interaction with her clients. She is looking forward to serving you, for all of your real estate needs!